OptimEye is a small device created by the Australian company Catapult Sports that provides professional sports teams a way to wirelessly monitor and track their athletes performance while they train. Using a 10Hz GPS processor, ANT connectivity, and a range of onboard sensors the device can record a player’s movement and location during a practice session to help them train at an optimal level and help them reduce their chances of sustaining an injury due to overexertion. About the size of a old-school pager the OptimEyes are placed inside of a small pocket sewn into the back of a players undershirt. Once operating the devices embedded sensors (magnetometer, accelerometer and gyroscope) start taking measurements on a players acceleration, deceleration, velocity, and heart rate levels and combine these to produce a general player profile and summaries on top overall speeds, distances run and fatigue levels. 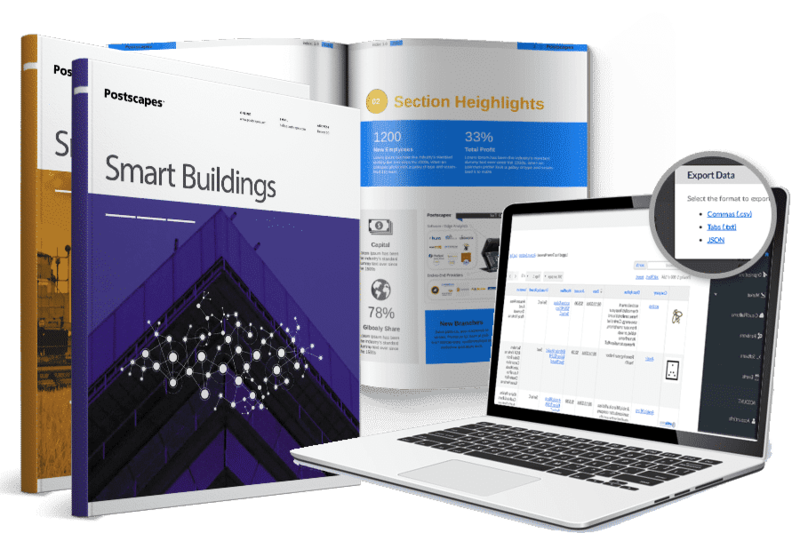 Once captured, this data is sent to a cloud service to be analyzed and tracked over time as well as beamed to the smartphone or laptop of coaches and trainers on the sidelines in real-time. Real-time alerts that are triggered for individual athletes or a team to keep them within desired activity levels. 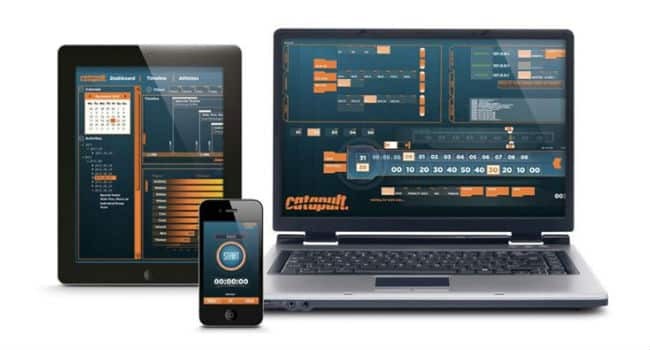 Remote monitoring ability that can sync athlete’s data so that a team’s management or recruiters can monitor an athletes performance from anywhere in the world. The OptimEye devices are designed to work for a diverse range of professional sports and are already in use during practices by NFL teams as well as the the Dallas Mavericks, New York Knicks, and San Antonio Spurs in the NBA. Just recently the NFL announced they will be requiring “non-obtrusive tracking devices to be worn in select practices and games” so you can expect to see this type of technology and data becoming an integral part of watching professional sports in the near future. 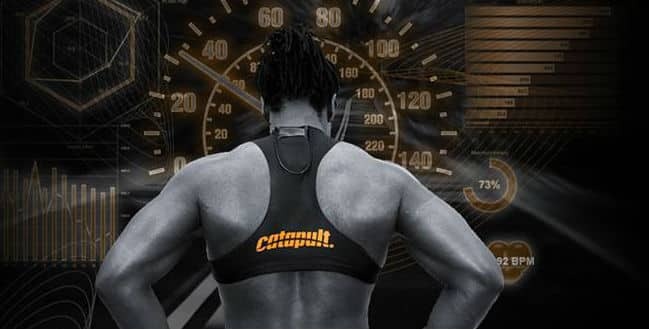 More details about Catapult’s systems can be found at: Catapultsports.com or you can see how the Buffalo Bills trainers are using the system in the video below.